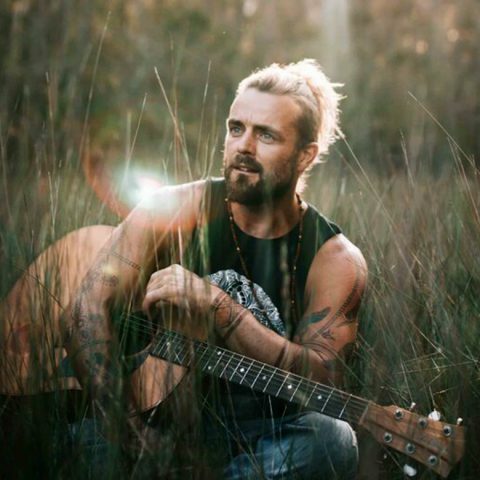 With the annoucnement of the new album Live in the Netherlands comes the news of Xaver's next journey to Europe for a slew of festivals and headlien performances. 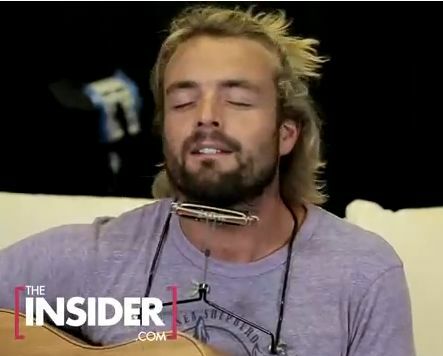 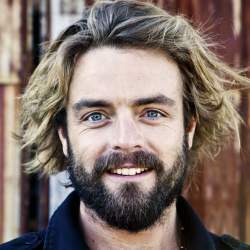 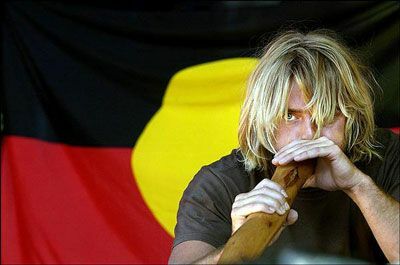 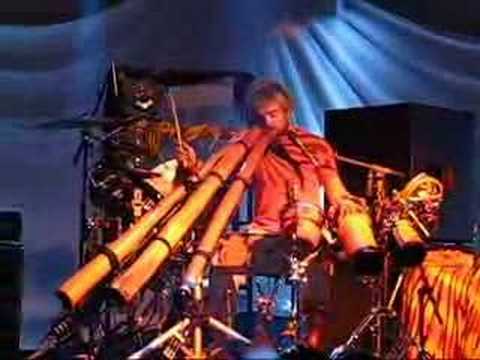 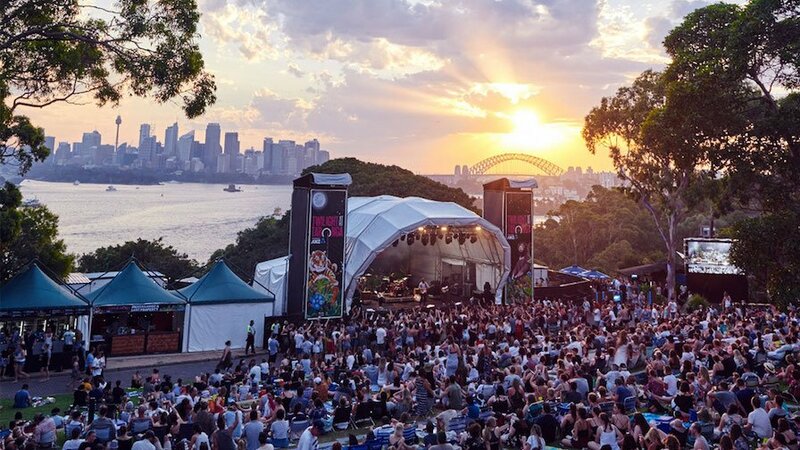 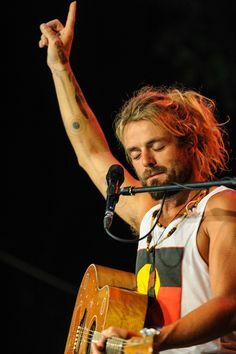 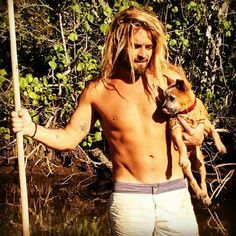 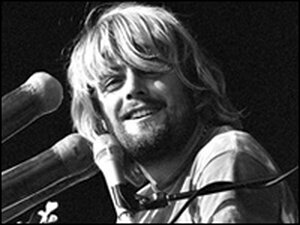 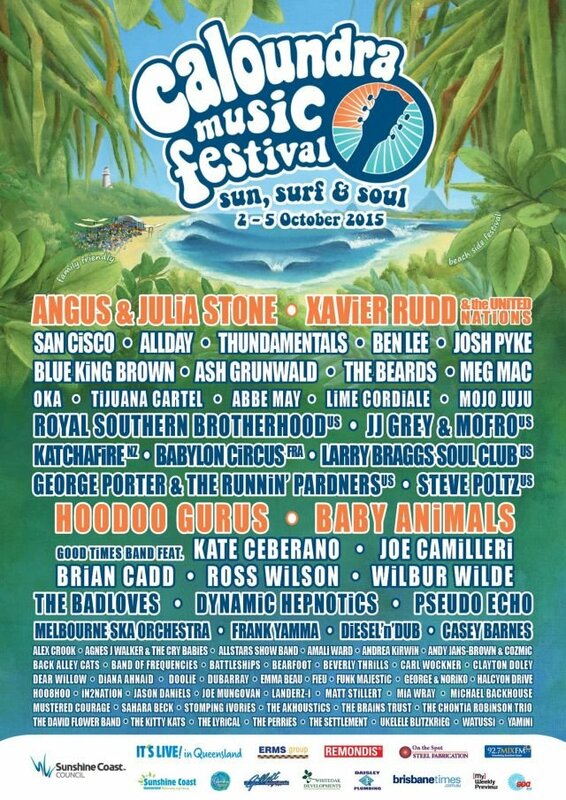 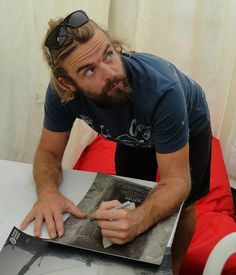 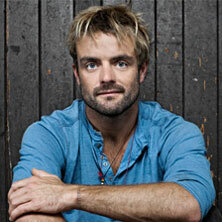 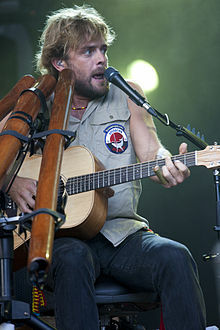 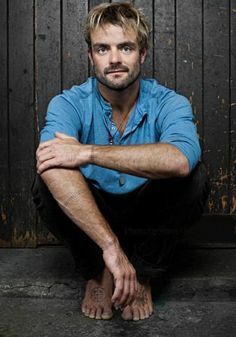 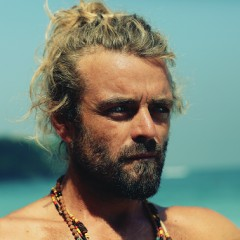 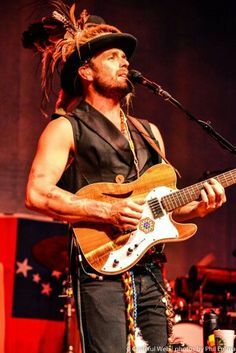 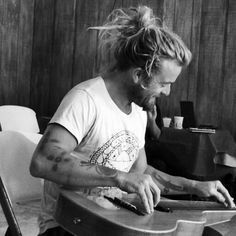 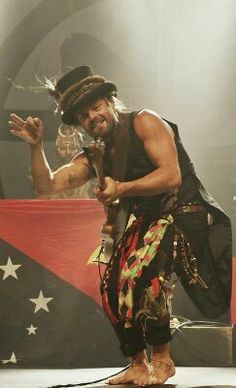 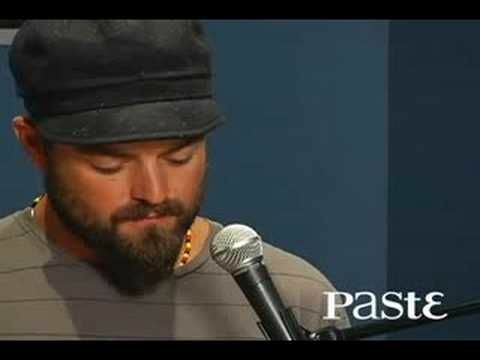 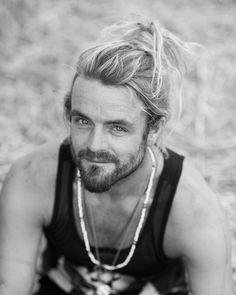 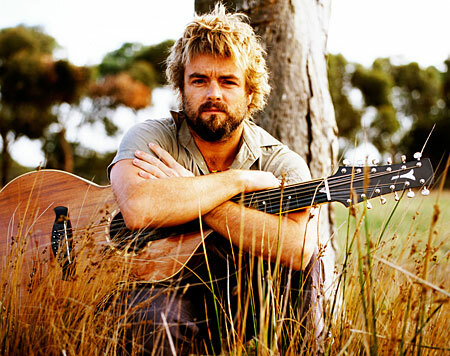 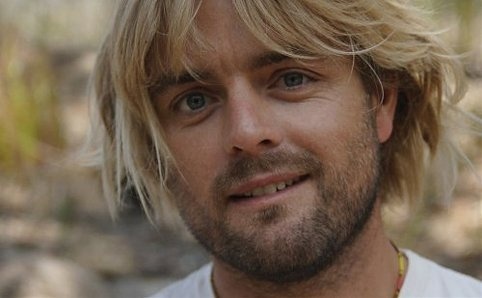 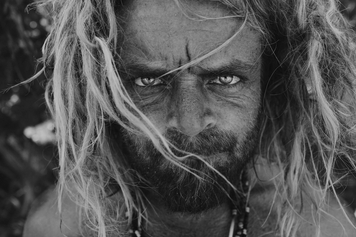 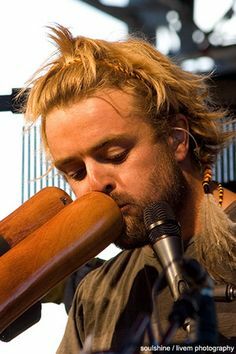 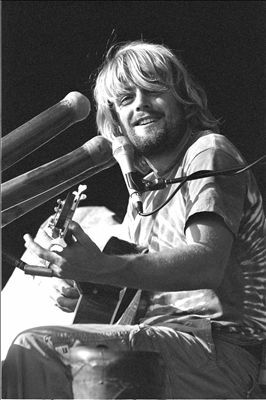 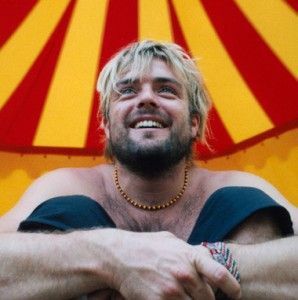 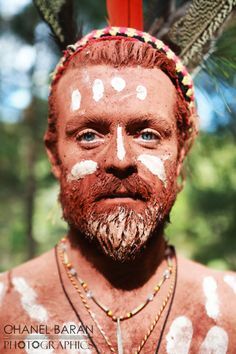 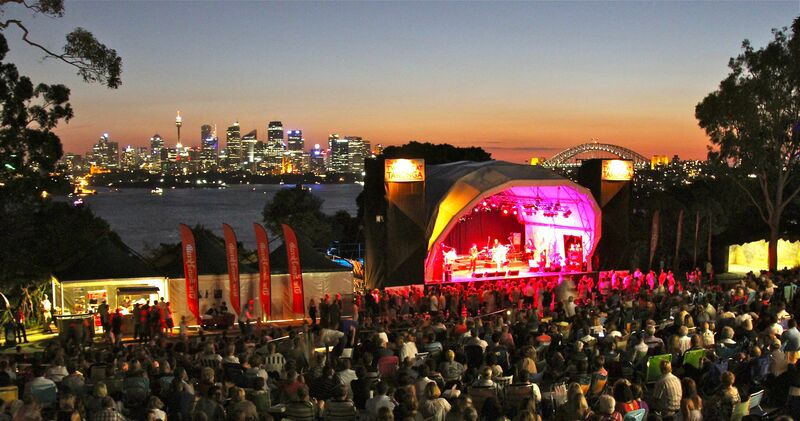 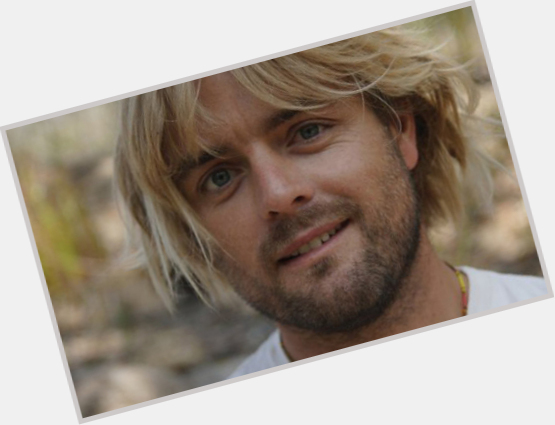 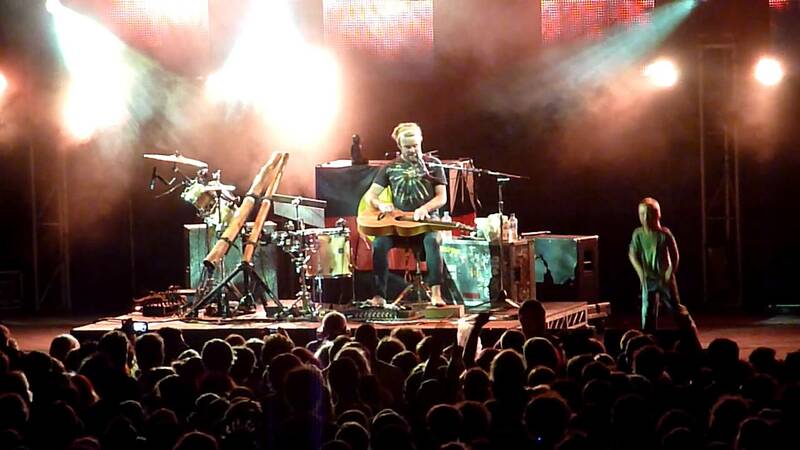 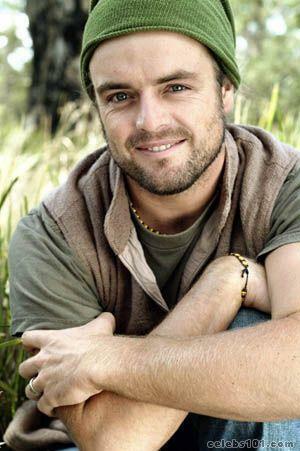 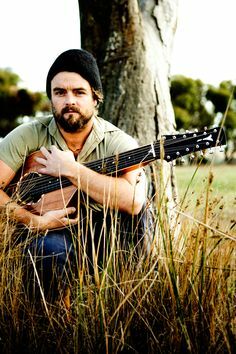 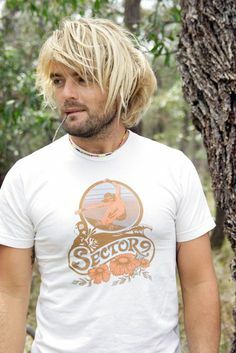 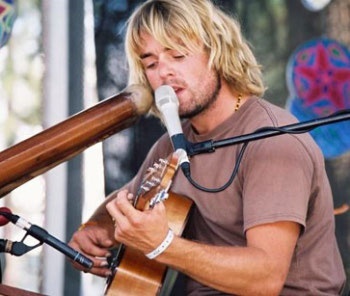 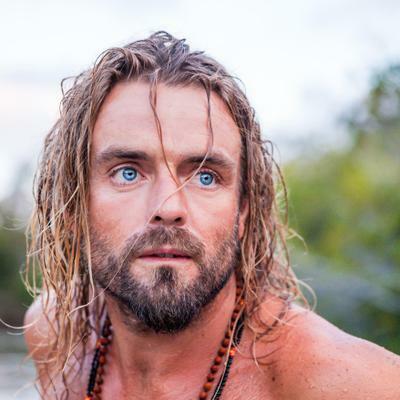 Xavier Rudd (born 29 May 1978) is an Australian singer-songwriter and multi-instrumentalist. 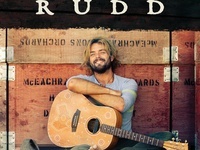 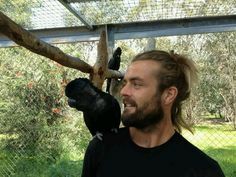 Several of Rudd's songs incorporate socially conscious themes, such as spirituality, humanity, environmentalism and the rights of Aboriginal peoples .